Located in Highland Pass, Stormsong Valley. Friendly. * This creature's level will vary with that of your character, within the constraints of its level range. 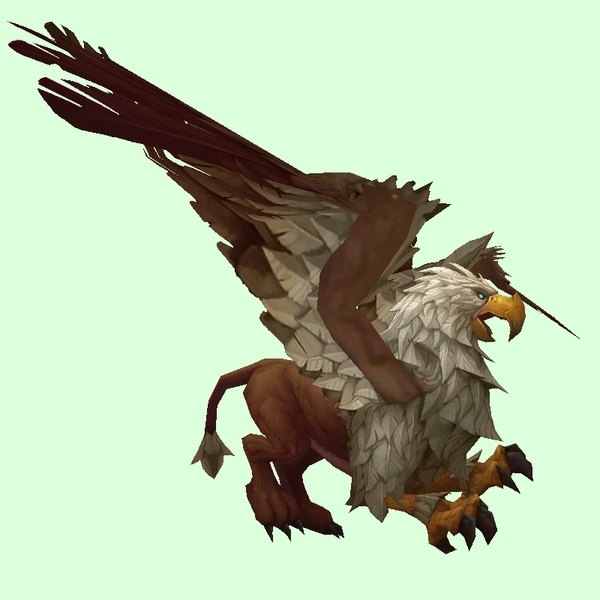 ** Scaling exception: Creatures in Zandalar (Zuldazar, Nazmir, Vol'dun) do not scale for Alliance hunters, and creatures in Kul Tiras (Tiragarde Sound, Drustvar, Stormsong Valley) do not scale for Horde hunters, except in defined war campaign areas. Outside these areas they will always appear level 120 but can be tamed when the hunter is level 118.